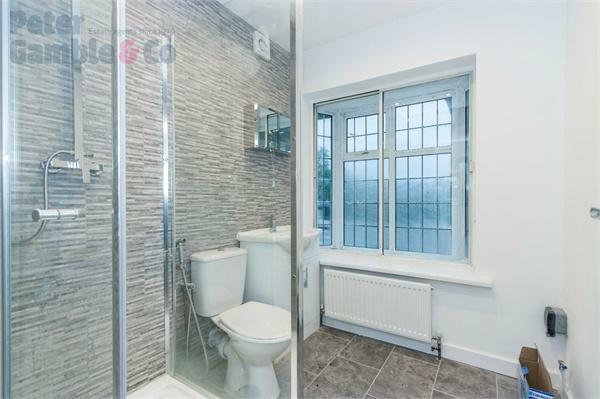 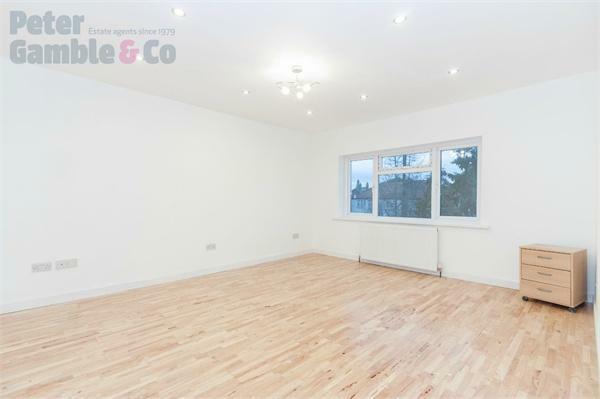 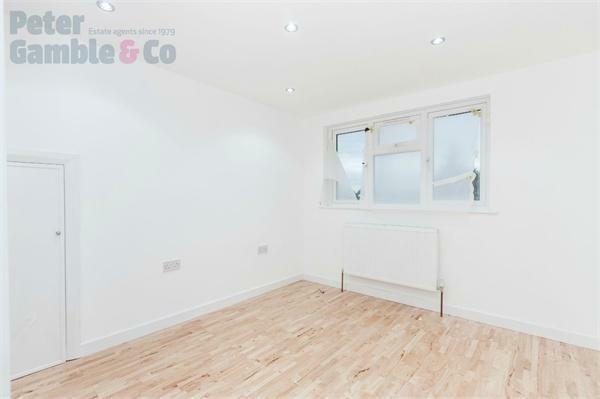 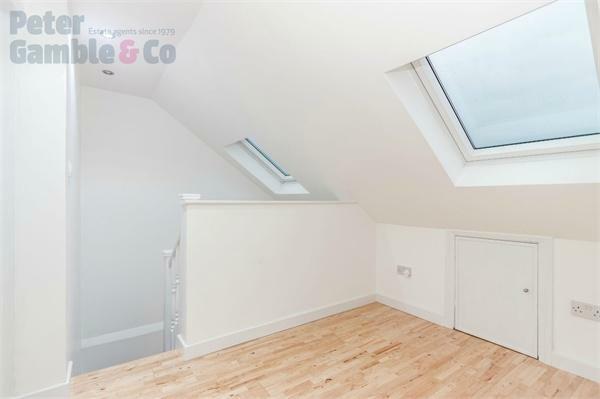 Peter Gamble & Co. are excited to offer to the market this stunning 3 Bedroom DUPLEX APARTMENT. 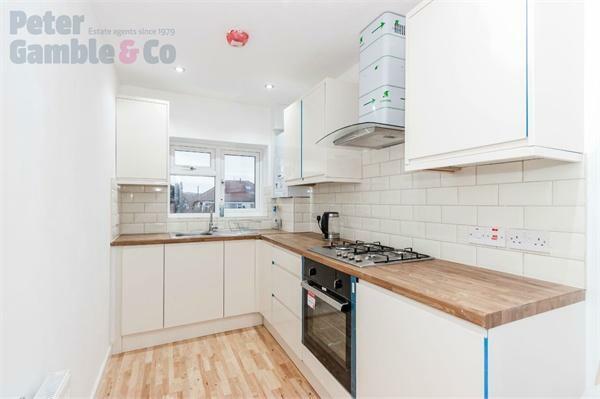 Finished to the highest standard the property offers a much larger than average accommodation, direct access to rear garden and gated secure parking. 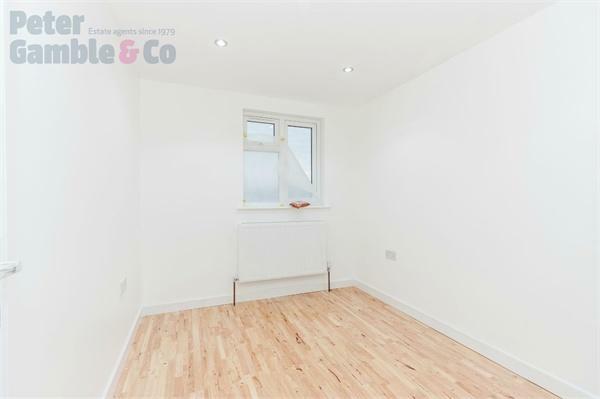 At 81 square meters (875sq/ft) the property boasts more living space than some houses in the area.The property is finished with real wood flooring throughout, spotlights and high quality modern kitchen and bathrooms. 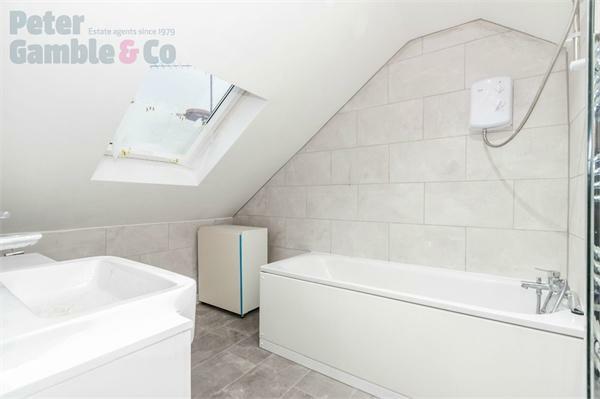 Located just moments from well regarded local schools, shops and transport links the property is ideally placed for young professionals or a growing family!